Huawei’s upcoming flagship, the Huawei P30 Pro is poised to push the boundaries of smartphone imaging to a whole new level. They have been hyping its camera prowess for quite some time by sharing images taken directly from the phone. However, GSMArena spotted the company misleading the public by posing DSLR images as the creation of their upcoming phone. Huawei’s misery doesn’t end with that. 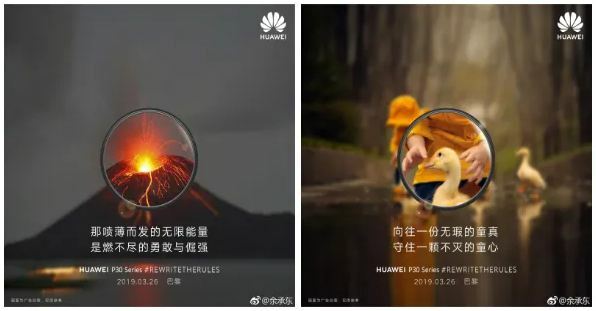 To make matters worse, the images shared weren’t even taken by Huawei themselves. The company used stock images from websites like GettyImages. As pointed out by GSMArena, “erupting volcano was also spotted online and has been taken almost a decade ago in 2009.” Another picture that became a victim of the plagiarism was one with a child in a yellow trench coat. In the past companies have used DSLRs to imply the sort of quality that people can expect from their phones. However, they were mentioned in the disclaimer. Following the backlash, Huawei did update the images with disclaimers but not mentioning is wrong from the start. This isn’t the first time when Huawei mislead the public. 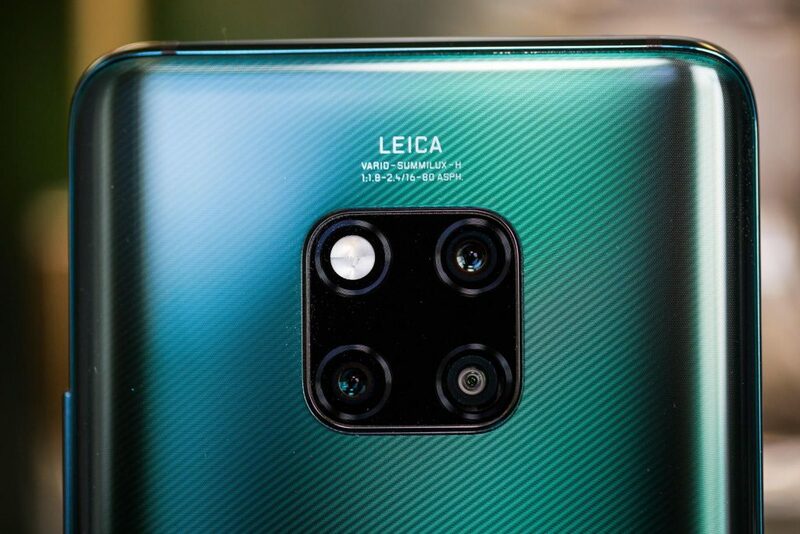 Back in August 2018, Huawei was caught faking Nova 3’s camera. It did receive a serious backlash but looks like Huawei hasn’t learned its lesson. It is particularly disappointing as the P30 Pro is supposed to pack some of the most advanced camera setups on a smartphone ever. With a 4 camera setup and a periscope lens, and Huawei’s pedigree, the phone should be able to take great pictures. It is sad to see a company with such expertise resorting to such dishonest marketing means.